When I looked back on 2014 at the beginning of January, one thing that really disappointed me was to see how little crafting we had done last year. So we decided to start having some fun with crafts again in 2015. A rummage through the “bits and pieces” box uncovered a bag of pine cones, originally set aside for some Christmas crafts, and then forgotten about! I vaguely remembered seeing some pine cone hedgehogs on Pinterest and wondered what else we could do. Some more rummaging uncovered a few small boxes and a ball of wool. Perfect! During the month of crafting on The Nest in the run up to Christmas, I had fallen in love with the adorable wooly reindeer crafted by Where Wishes Come From. 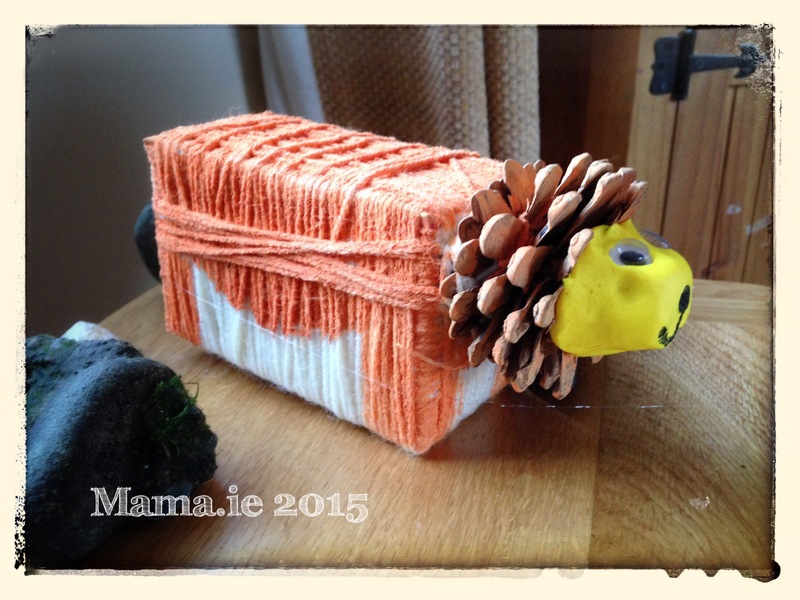 An idea for a little pine cone lion took shape. Taking a small rectangular box, we wrapped it in wool. Once the whole box was covered, we placed the pine cone at one end and wrapped the wool around the box three or four more times, twining it through the pine cone to hold it in place. 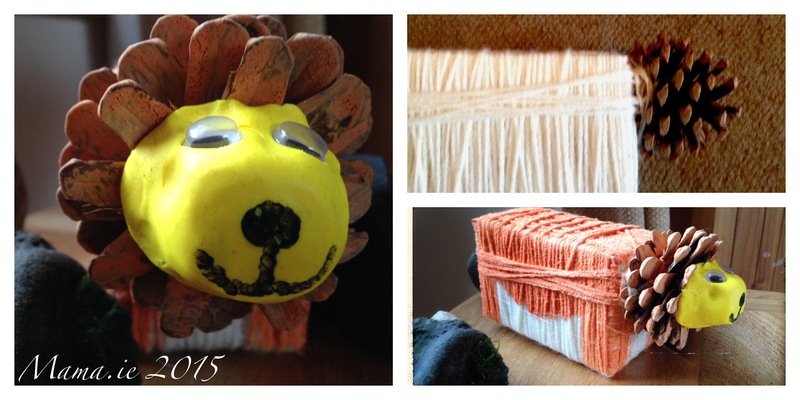 Next we painted the lion’s body on the woollen box. Once it was dry, it was time to finish the lion’s head. I broke a few pieces off the top of the pine cone to flatten it and make space for the face. Then took some yellow plasticine and smoothed it into place. Some goggly eyes and a smiling mouth and nose drawn in black marker and we had our cute little lion. You know it took me ages to figure out how we would do the face. I contemplated some papier mâché, or a Pom Pom. But in the end, it took five minutes with the plasticine. 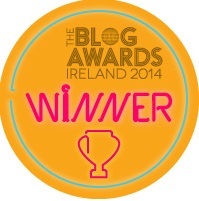 And I was delighted with how it turned out.